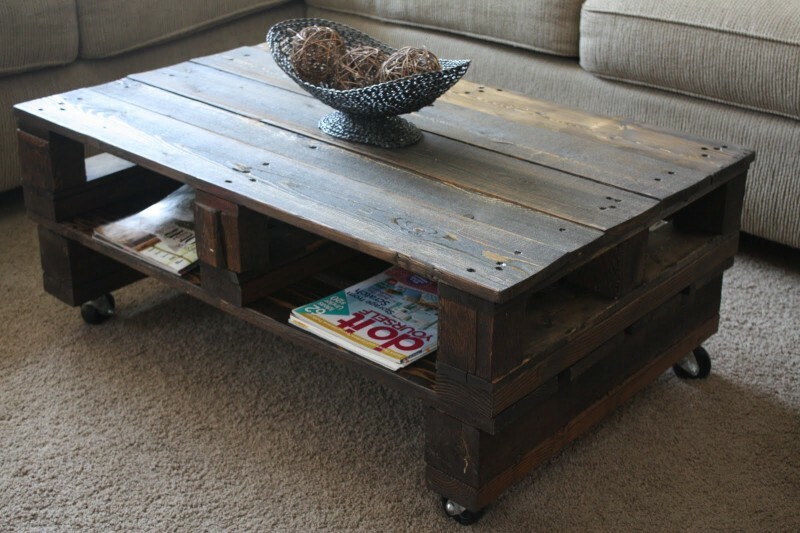 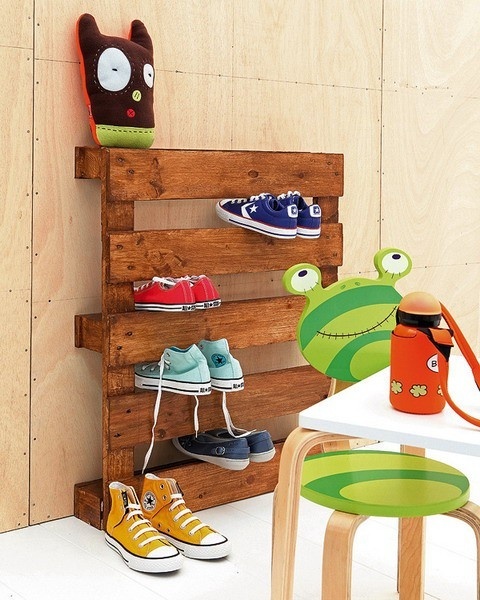 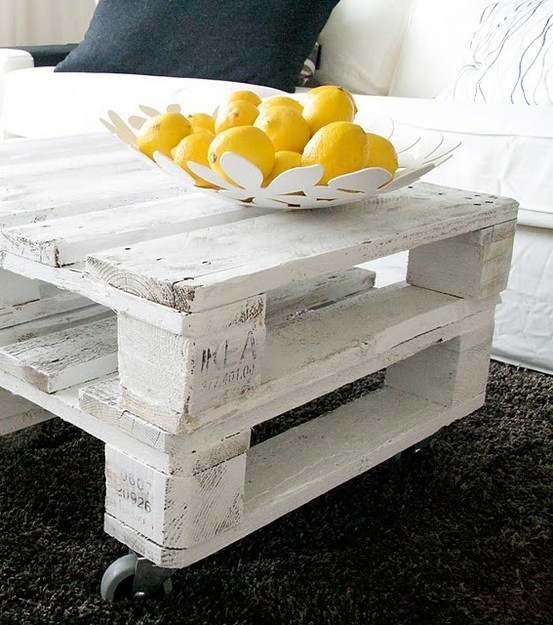 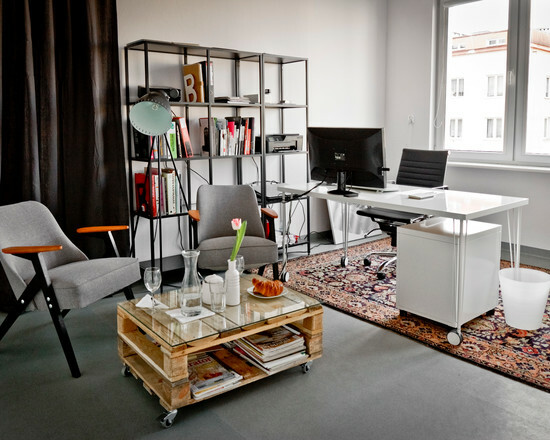 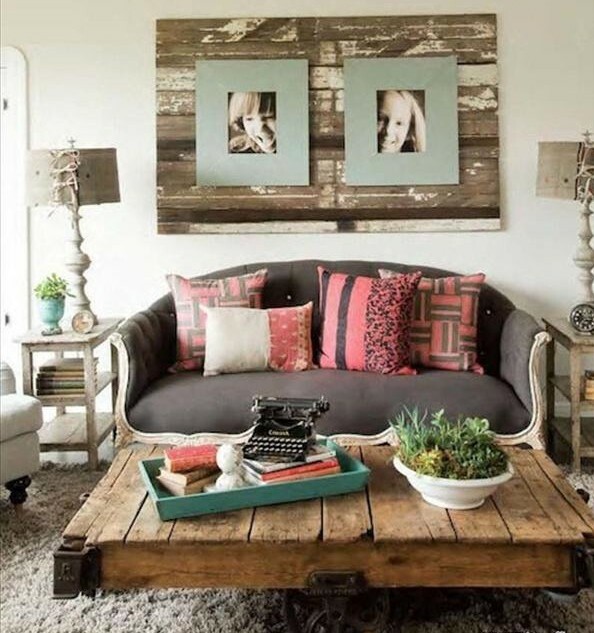 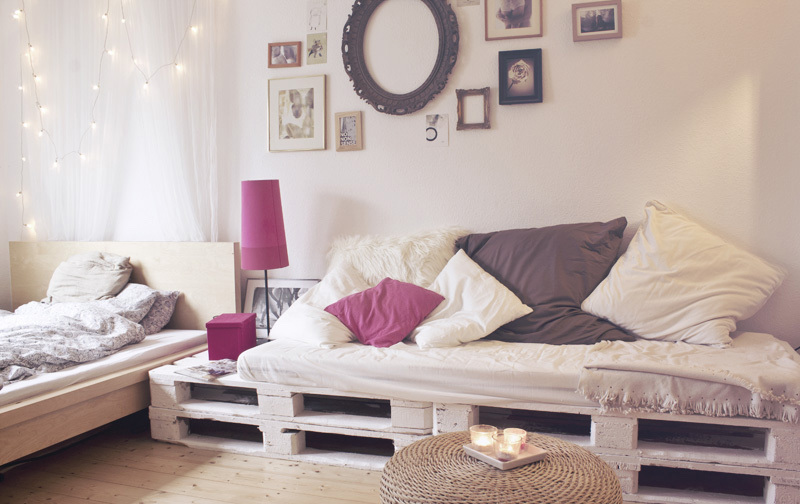 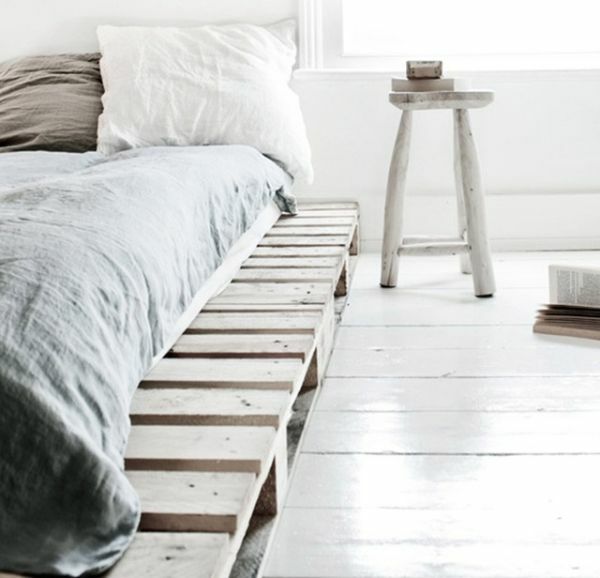 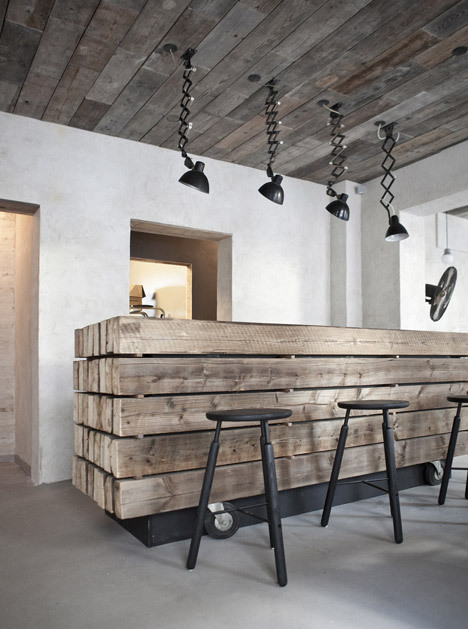 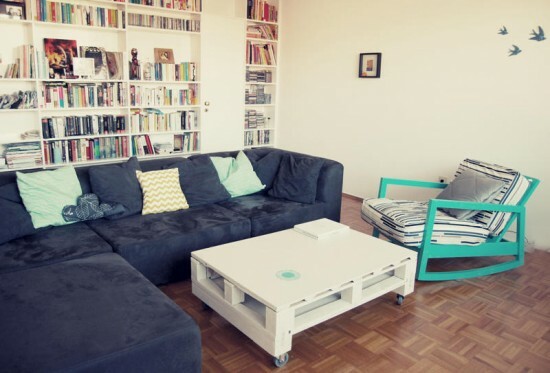 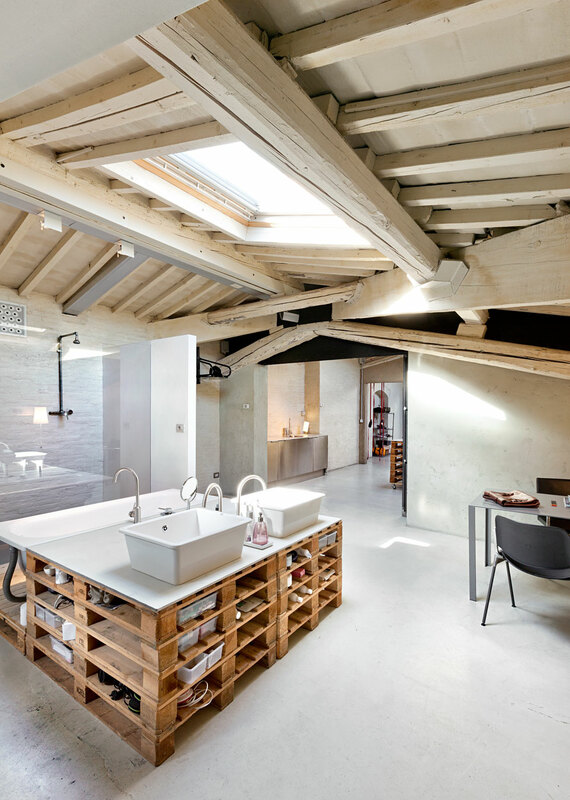 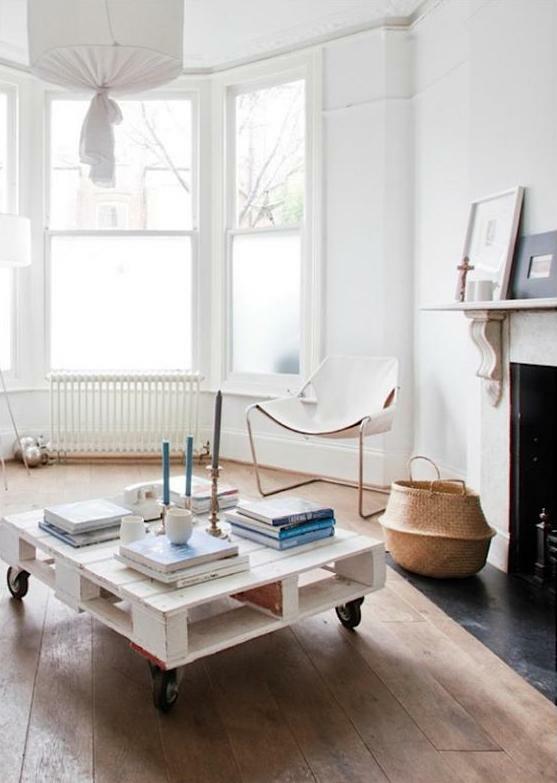 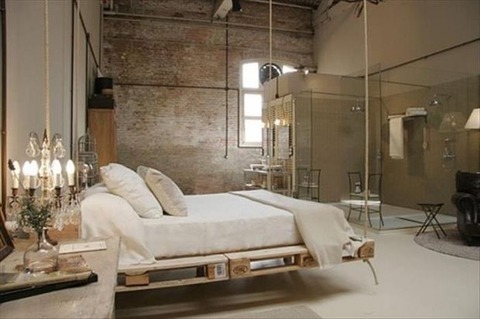 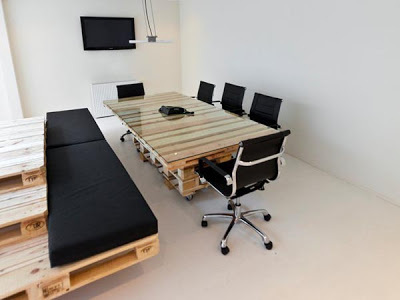 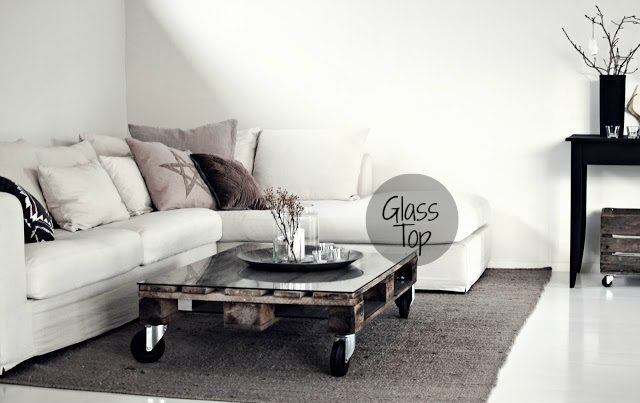 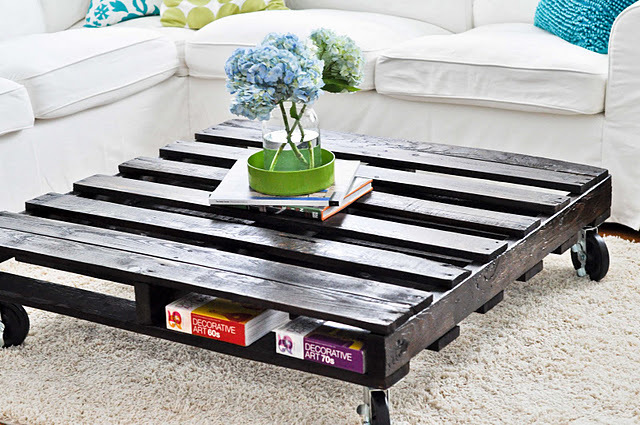 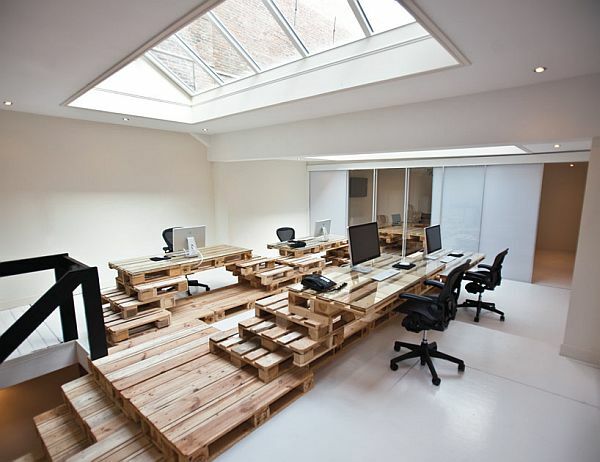 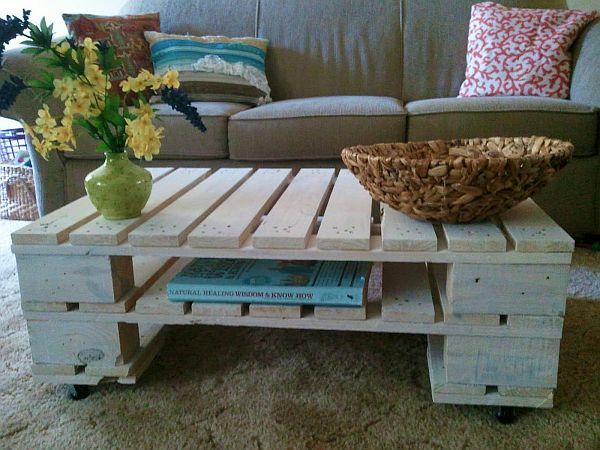 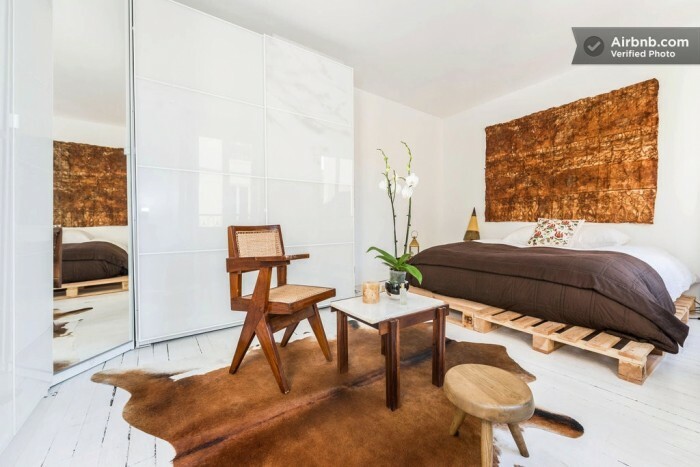 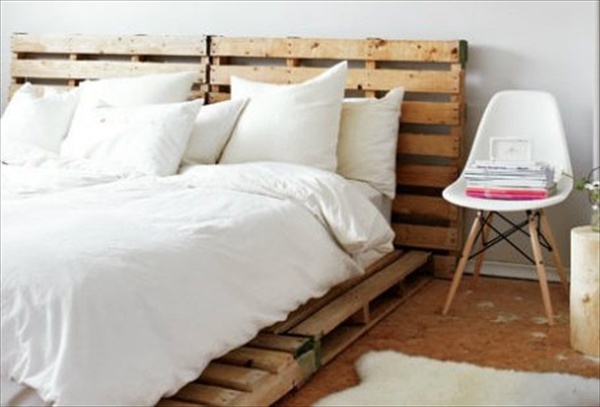 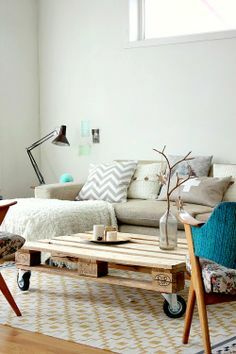 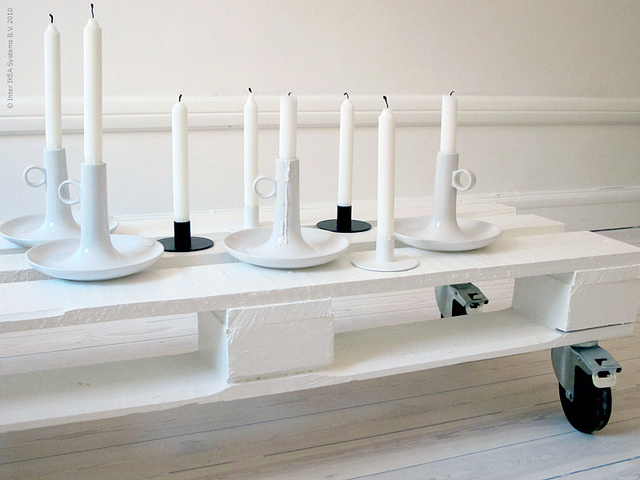 I don’t know since when wooden pallets became a trend in interior design, but it’s a great idea as they are so versatile, cheap and ecological. 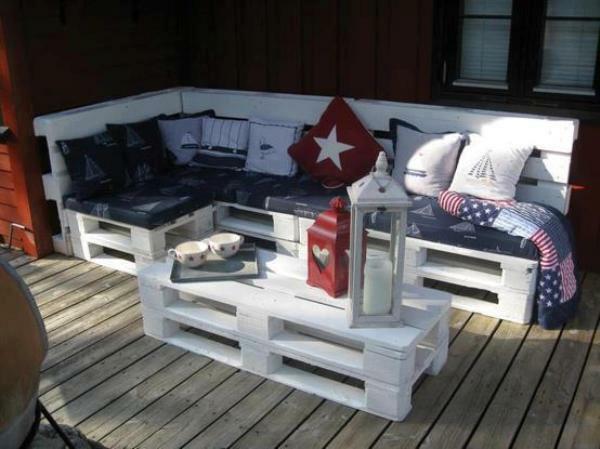 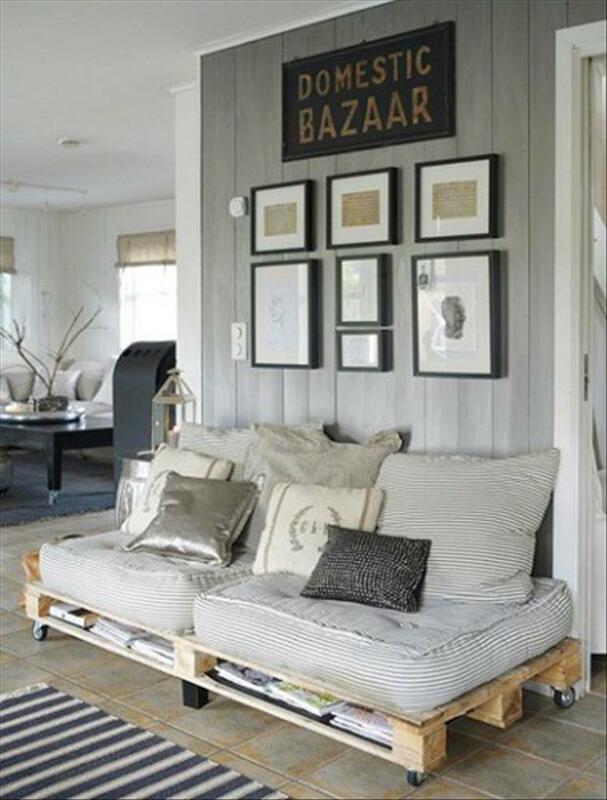 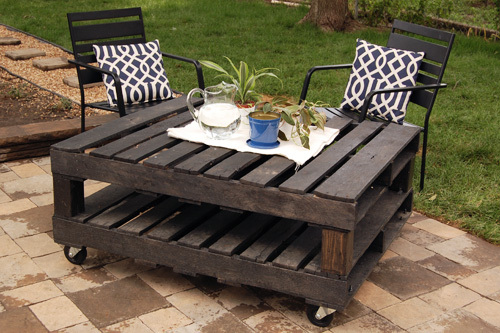 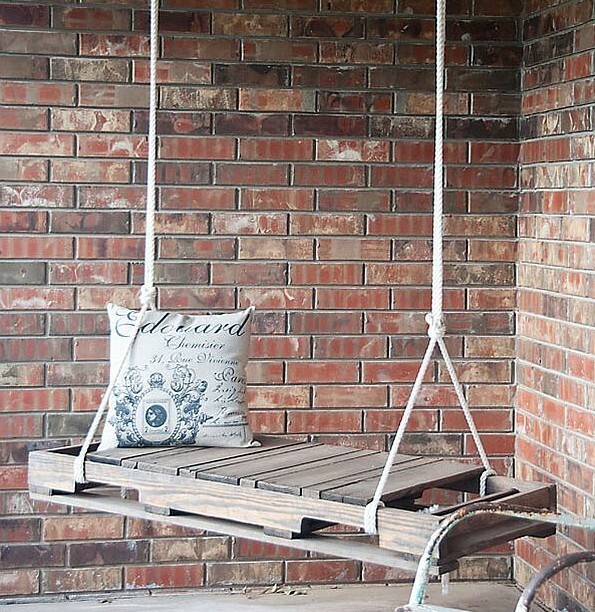 Wooden pallet is a perfect match for a lounge area on you terrace or in the garden, storing item, bed, coffee table, window box, shoe cabinet, comfy rocker, desk, chairs, bookcase, since it can be mixed and reshaped in so many creative ways. 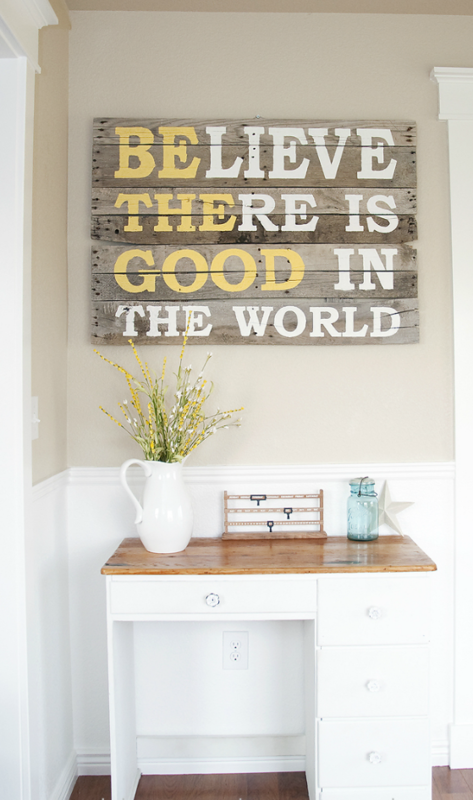 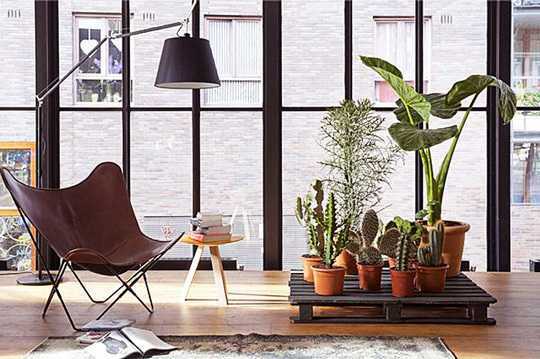 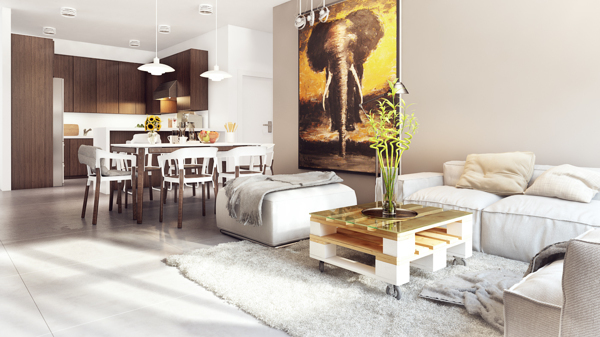 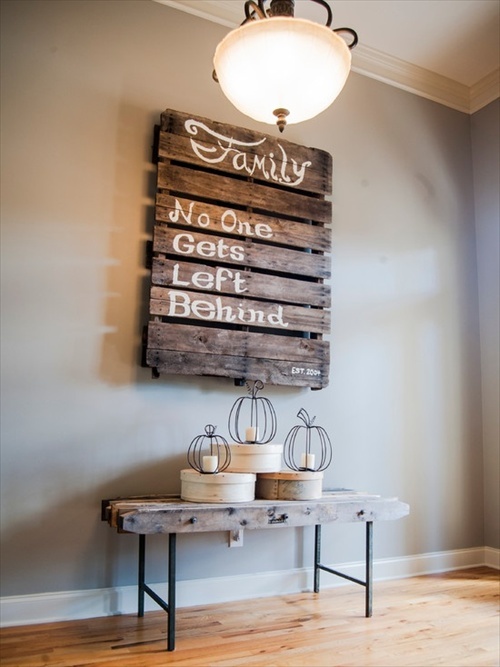 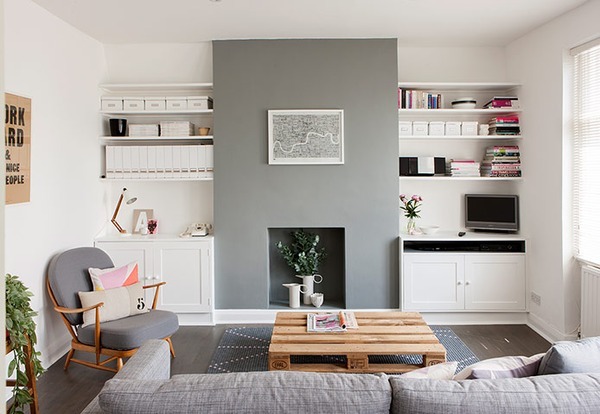 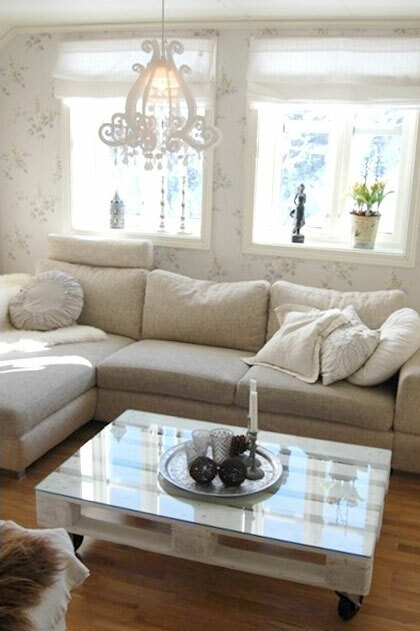 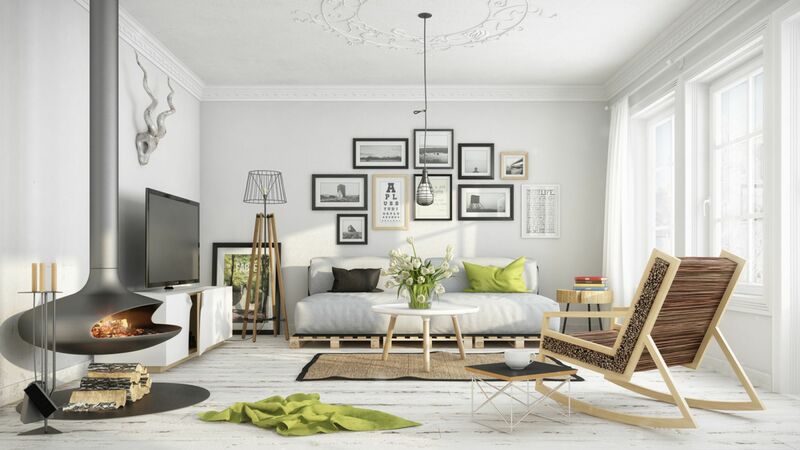 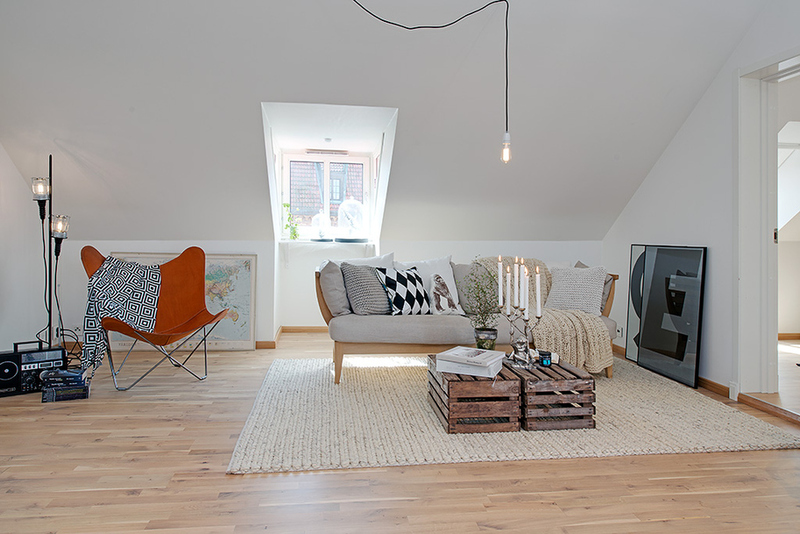 Take a quick glance at the gallery below and find an idea that suits you and your home. 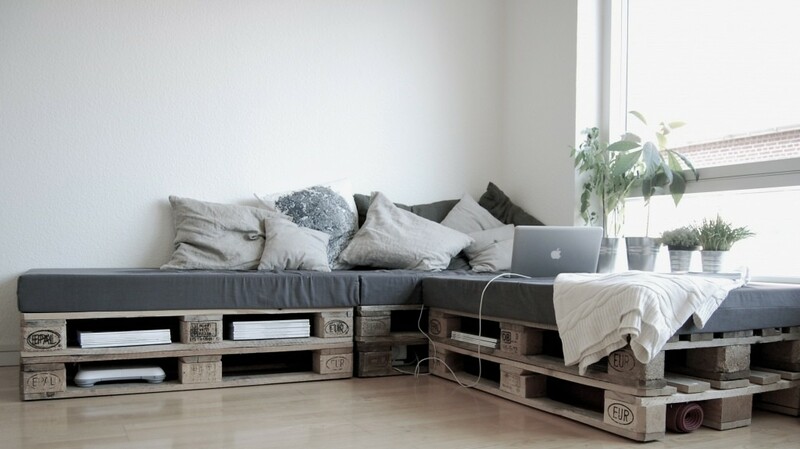 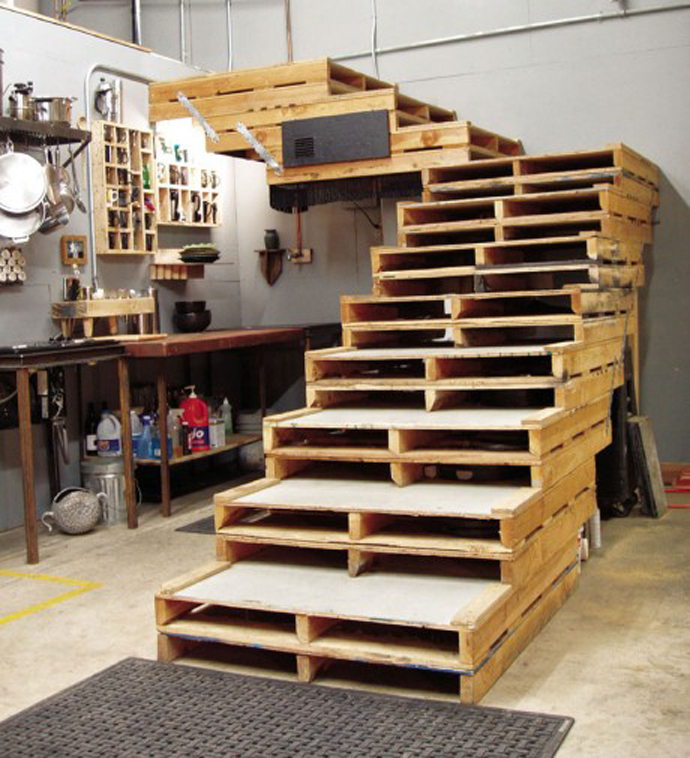 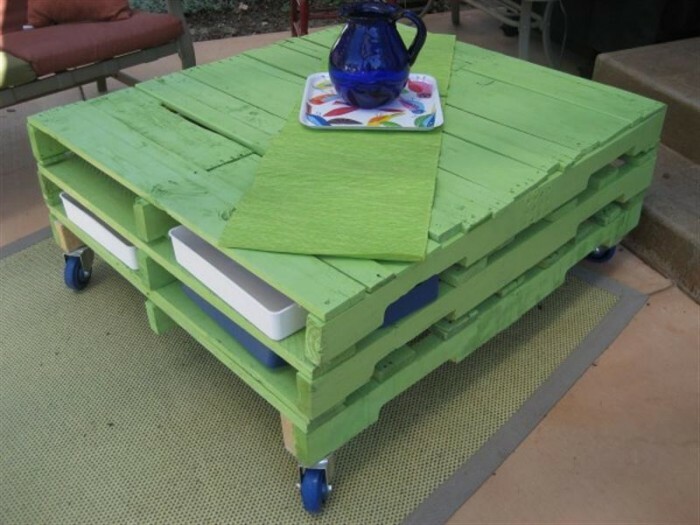 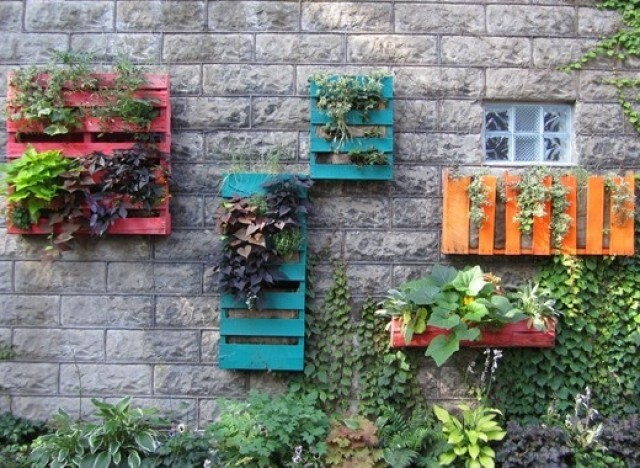 If you are brave and handy enough to do it by yourself, my recommendation is to use basic tools and pallets and the standard measure for recycled wood pallets- 24x 24 or 30x 30. 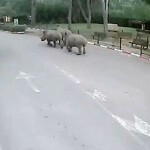 Three female rhinos managed to escape from Israel's safari zoo!